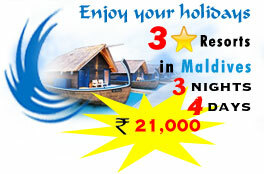 Genser Holidays (P) Ltd is a dynamic Tour Company based at Trivandrum (Kerala, India). We are supported by a wide network of associate offices throughout the world. Our goal is to provide our customers, relaxed and flexible tours with a personal touch, with an intimate sense of a destination, providing something for everyone. Led by a team of experienced, trained and dedicated professionals, we are into the leisure segment with an unconditional pursuit of endowing superior services to our esteemed clientele. A team of experienced professionals in the tourism sector manages the company and an equally experienced workforce of the very best professionals in the hospitality industry, ensuring the very best services to all our clients patronizing.